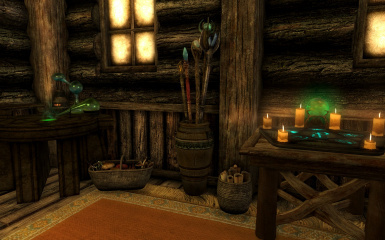 The Penitus Oculatus paid a visit to the owner of this lodge and they disappeared into ... Oblivion! 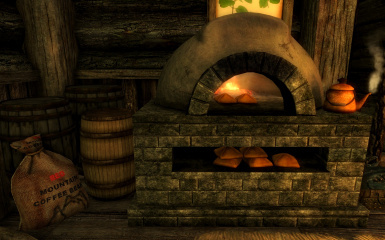 Ahahahaha .. *ahem*. 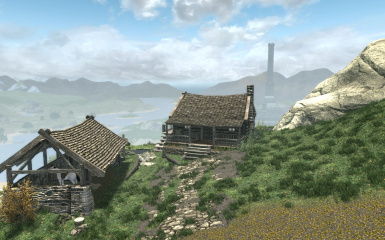 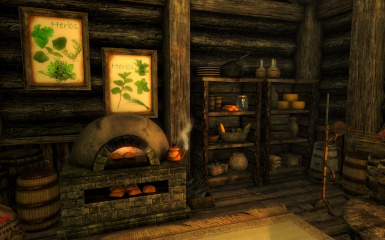 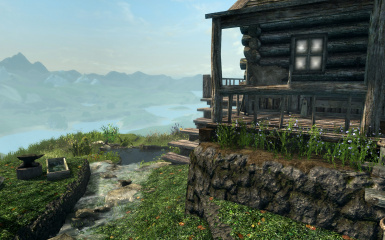 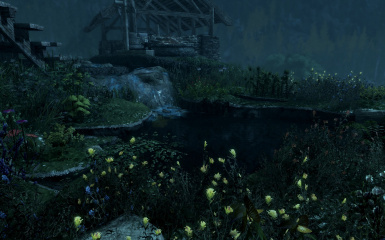 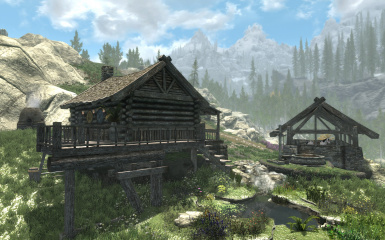 At any rate, this lovely little place with amazing views is now available for you in Cyrodiil! 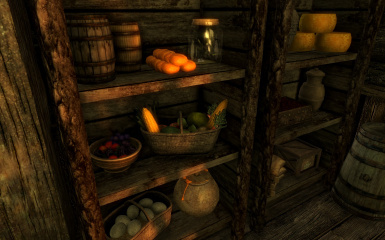 You MUST unlock the borders of Cyrodiil to access this playerhome! 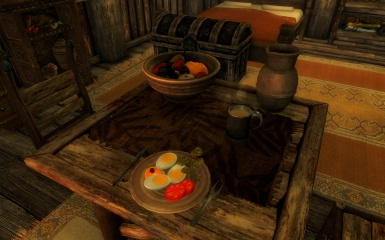 With the owner having left so unexpectedly, there is a completely untouched breakfast, with hot steaming coffee still on the table. 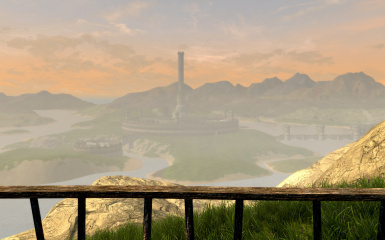 ♥ A gorgeous view of the Imperial City from the back veranda, and an equally stunning view of the Jerall Mountains from the front porch. 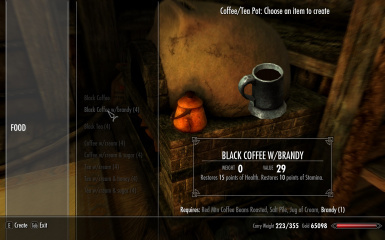 *** SPECIAL NOTE *** Coffee beans are for sale RAW - Use your oven to roast them for coffee recipes! 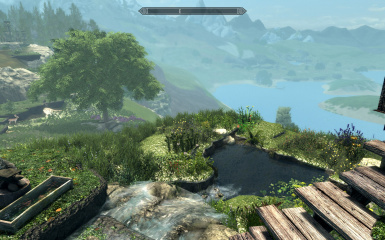 Special thanks to the Beyond Skyrim teams for the unbelievable work and effort!